So here is just a generic Smash Bros. topic, feel free to chat about the new game, or older titles if you want. This may be a bit of a non-sequitur, seeing as I don't yet own a copy of Smash Bros. (I play it whenever I go over my buddy's house in town, so I have a little experience), but I would really enjoy seeing Miriam as either a fully-fleshed out character or a Mii Sword fighter costume. I can fondly recall the hours and hours I spent on Subspace Emissary mode in Brawl and how that in turn introduced me to Lucas as a character. Having played Mother 2 I was surprised to learn that another Mother title had been released. All of the trophies and other tidbits of Mother 3 which had been included in Brawl encouraged me to look into the game. I hope with a little luck Miriam's inclusion will convince others to look into Bloodstained as well. [TI0]Hear me, Dracula! 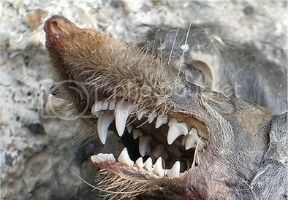 I am the morning sun coming to vanquish this horrible night! I play a lot. I actually upload Smash videos on my page and people seem to like it enough. Here's one of mine. 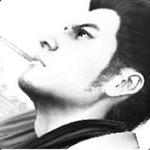 I run a facebook page where I try to entertain fans, talk about the game and put up fan art. Click the link to check it out! I don't suppose it's okay to post this link here? 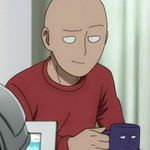 I imagine that lots of folks out there have gone crazy with this feature already...desperately wanting their favorite Nintendo [and 3rd-Party] characters to make it in as Smash fighters. I would love Miriam to be in smash! Who are you voting for? I'm voting for Hades from Kid Icarus. i originally wanted to vote for Tiki from Fire Emblem, but there are way too many fire emblem characters in smash already. Two characters I'd love to see? 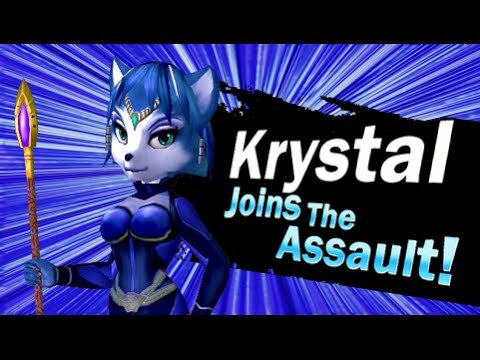 Krystal...whom I'm wanting to have a different enough non-"clone" moveset from other Star Fox characters. I was already enjoying the game, but then this magic happened. I love classic street fighter. The way they made this trailer made me giddy. I used to love this intro(and jingle), and Capcom brought it back for the anniversary edition. I can finally throw Hadoukens at Mario. 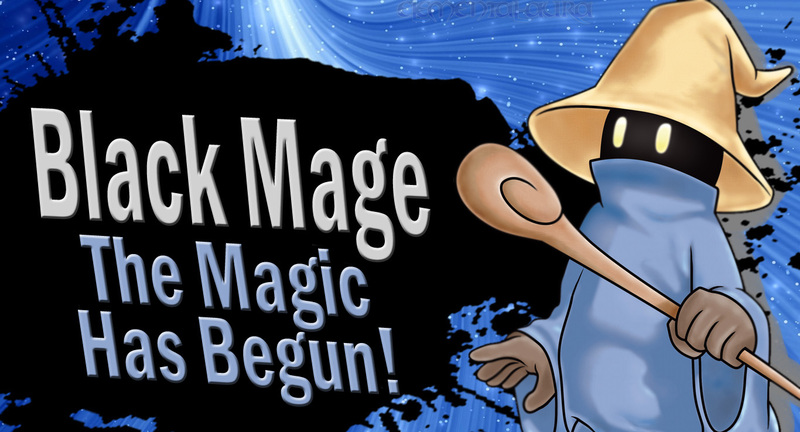 He's easily my favorite character to use other than Toon Link, Olimar, and Luigi. 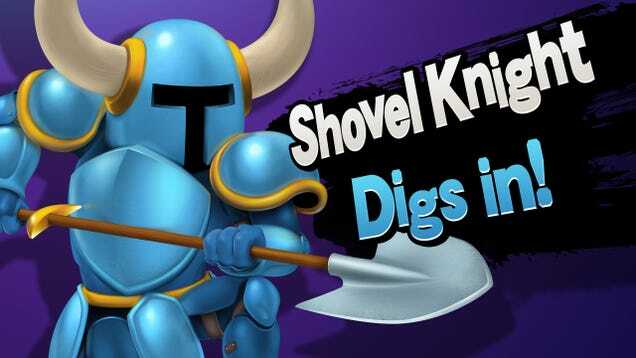 Two characters I'd like to see in Smash are Shovel Knight and Shantae. I adore Shovel Knight and I keep seeing the "Shantae4Smash" propaganda everywhere so I have to join in. 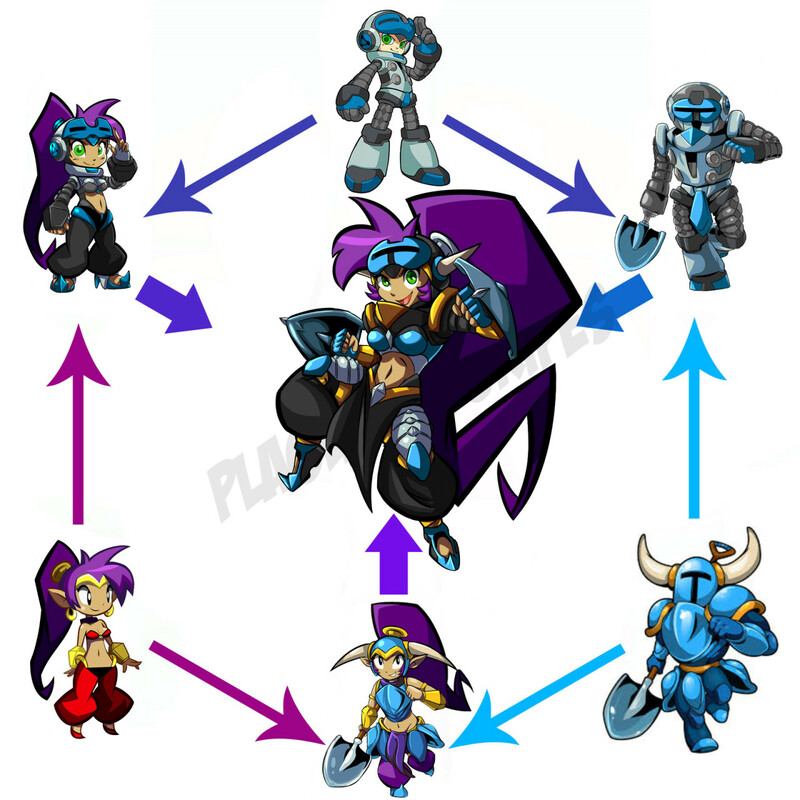 I think you'll love the 3 Shantae images in the Spoiler of my previous post. 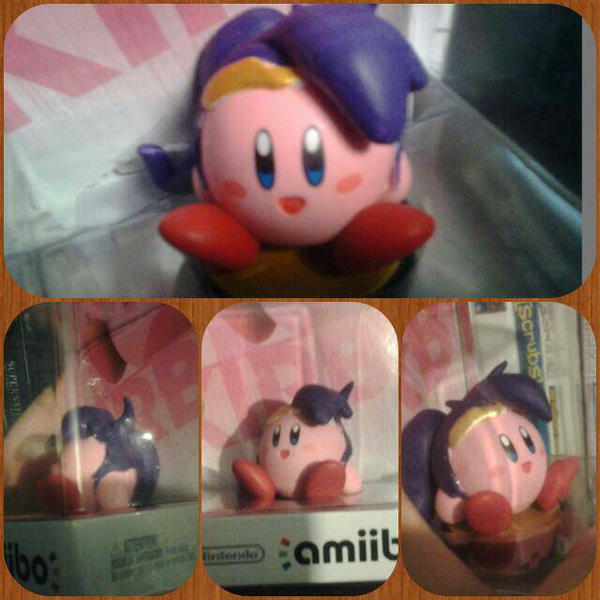 She's definitely a must for Smash 4. Interesting video we have here. 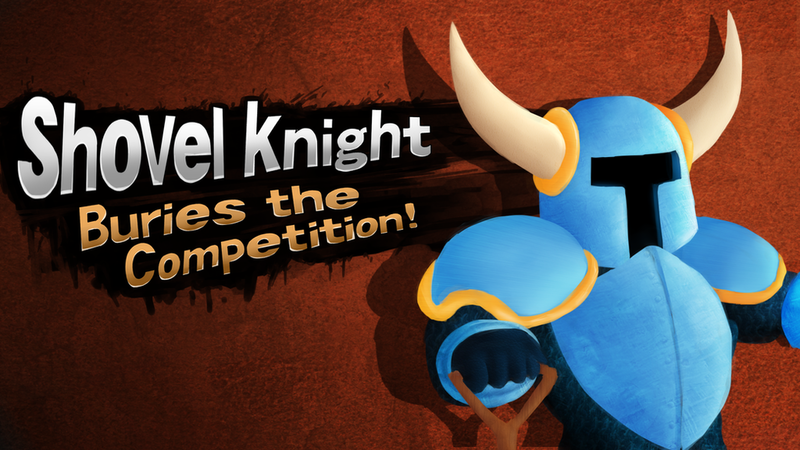 I will counter with my Shovel Knight fanboyism. That video was pretty cool. I wish it weren't off the screen though. I'm all for both Shantae and Shovel Knight becoming fighters in Smash 4, honestly. Needs more Final Fantasy. 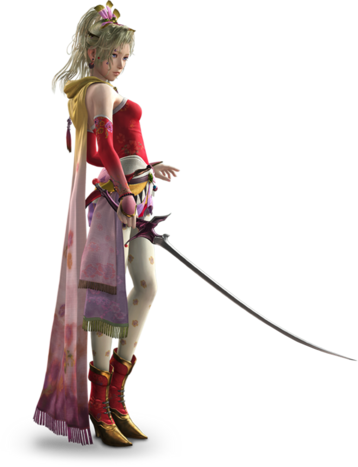 I vote for Terra Branford. 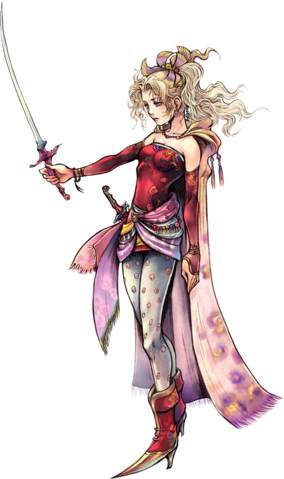 She would make a fabulous SE Representative in SSB4, being the series face for FFVI, the last numbered FF game on a Nintendo console. 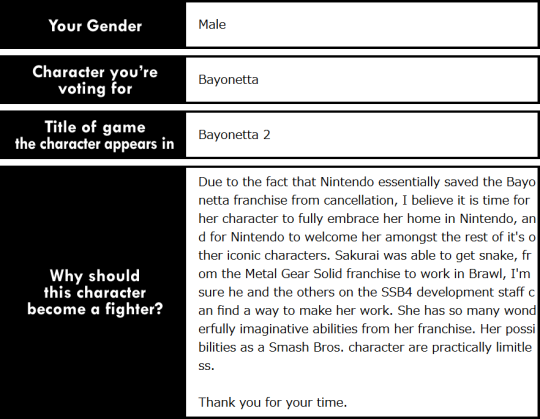 I would definitely love to have Shovel Knight and Shantae to be in the games, Shantae should get in first though due to how she started out way earlier in the Nintendo systems. Hope they bring in their appropriate stages too, I love their music! I main Ryu/Ganon mostly in sm4sh. 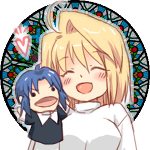 Ganon is actually usable and I have great satisfaction smacking my foes around and playing mind games haha. Ryu is a fun combo master. I haven't really played the other characters yet, but I still hope they bring out more! Sure! I'd love to have Terra in as well! ...If only because her game, Final Fantasy VI, is not only the last numbered game on a Nintendo console...also because it's still the most popular numbered (main-series) Final Fantasy game on a Nintendo console. 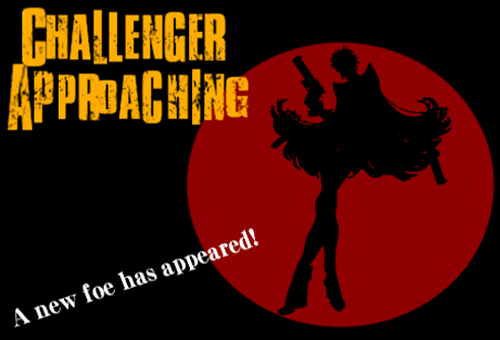 I wish there was a "Terra Branford arrives to Smash" newcomer picture. No, this technically isn't Vivi. It's just blank on my screen. 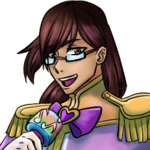 At first I didn't know you had a picture, so I went through edit to see that you indeed had a link to deviantart.